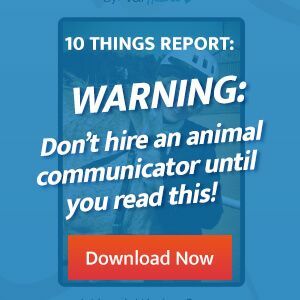 Thinking of Hiring a Professional Animal Communicator? This Free Special Report explains all this and much more! Click here if you don’t want to miss out on my inspiring newsletter and emails! By checking the box you consent for me to send you my Animal Heart Talk News, awesome stories, animal talk, health and wellness tips, details of upcoming webinars, programs, my books, courses, and more.